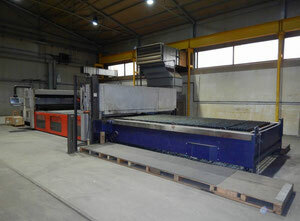 The laser cutting machines belong to the category of sheet metal machines. 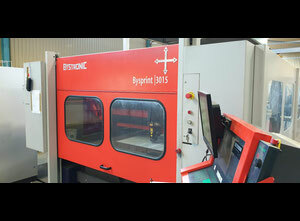 The machine allows for the cutting of materials through the use of a powerful laser. 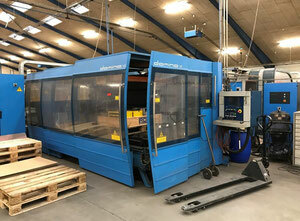 The laser beam of the machine involves stimulating a lasing material using electrical discharges within a closed container. When the material is stimulated, the beam is reflected internally by means of a mirror. Then, it achieves sufficient energy to escape as a stream of monochromatic coherent light. Thanks to mirrors or fibre optics, the light is sent to a lens, which focuses the light on the work zone and the material to be cut. Metal, textile, paper, glass, cardboard, ceramic, and leather. 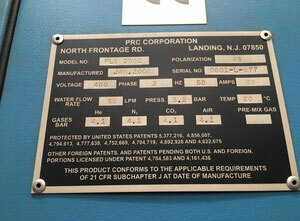 However, in some cases (with soft materials for example), the waterjet machine is recommended. Some materials require a specific set-up. For example, silver and copper are reflective, making it much more difficult for the machine to operate with these kinds of materials. 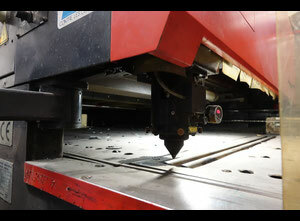 The narrow laser cut width allows maximum material utilisation and a very limited risk of waste. Manufacturers are rapidly innovating in this area through the diversification of materials and increasing the thickness of the cutting process. 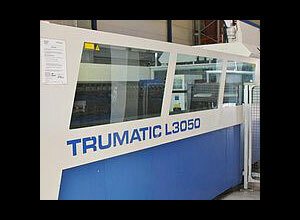 The laser cutters are considered to be more precise and consume less energy than plasma cutting machines. 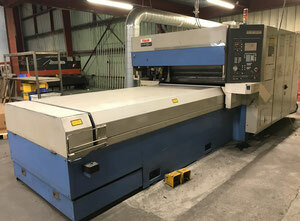 Newer cutting machines are usually CNC (Computer numerical control) in order to produce faster functioning with a higher precision. 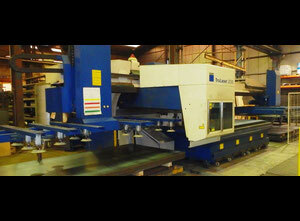 However, this machine is very powerful and requires a very good understanding of the cutting process and safety rules. 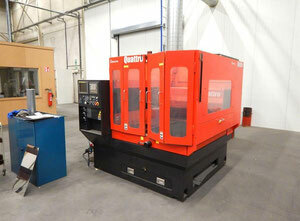 As the machine is very polyvalent, a very wide range of professionals use it. The military industry, wood and metal production and jewelry are all examples of industries where the laser cutting machine is commonly used. 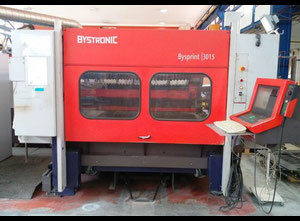 Amada cutting machines, Trumpf cutting machines, Bystronic cutting machines and many others. 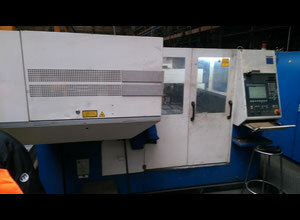 With Exapro, You can find these used machines for an affordable price. 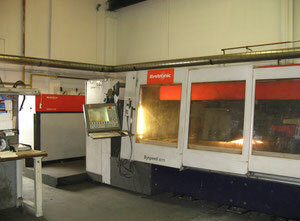 Exapro currently has more than 350 laser cutting machines. 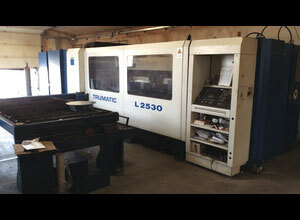 Don’t hesitate to check our online catalogue for laser machines and many other kinds of equipment. You can also contact an Exapro agent if you have any questions. 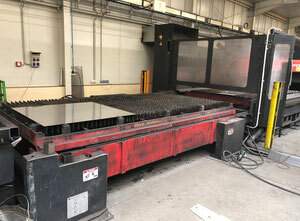 Start to find your used laser cutting machine for sale !